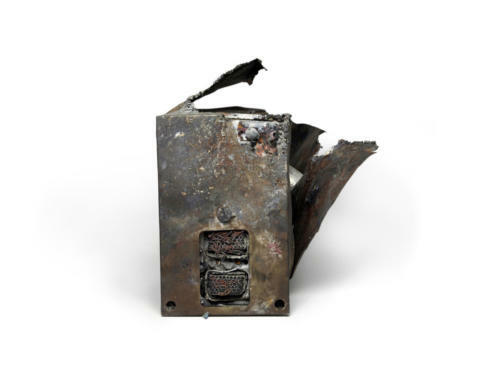 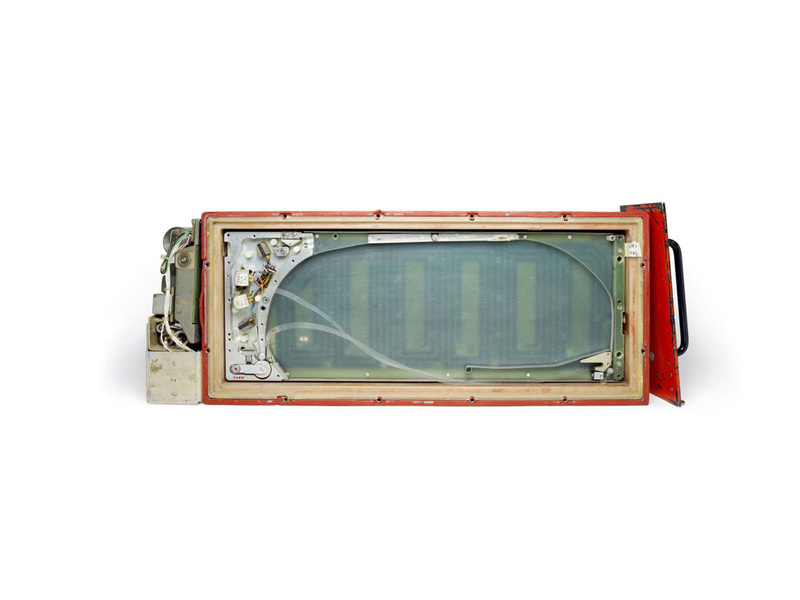 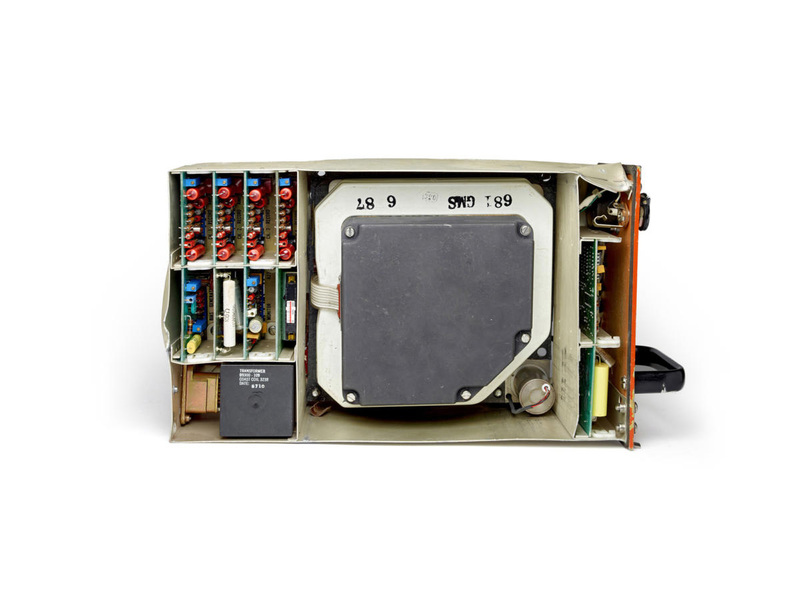 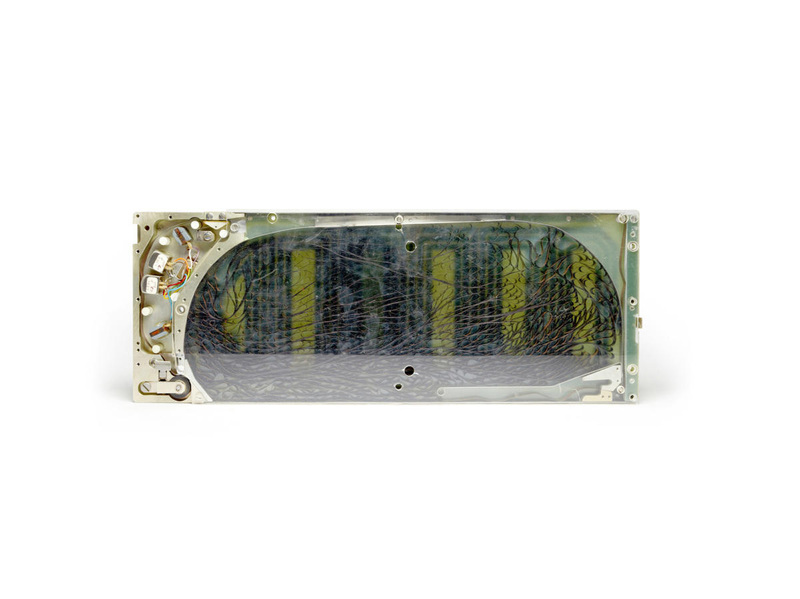 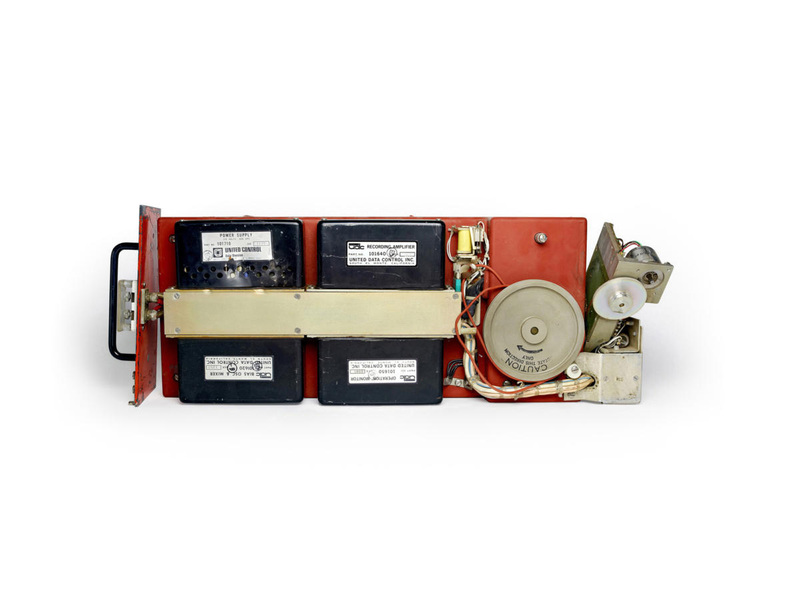 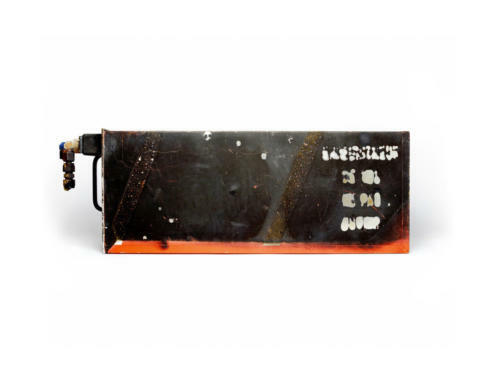 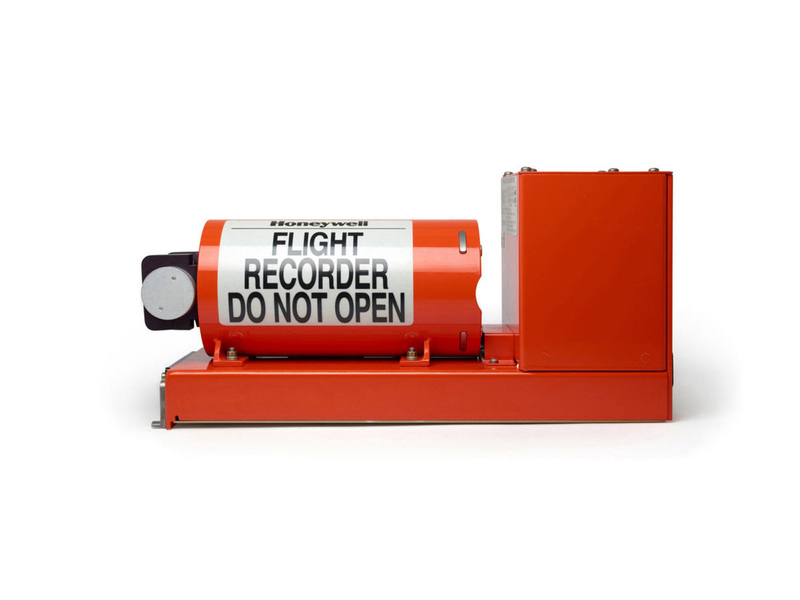 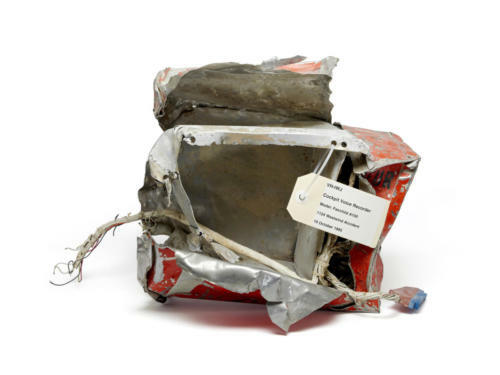 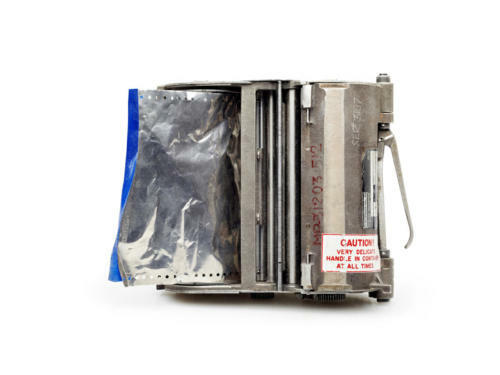 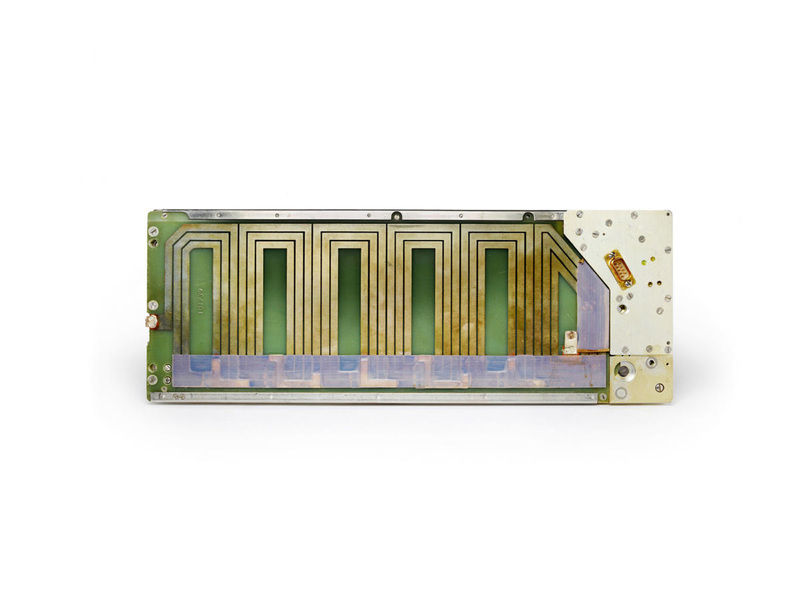 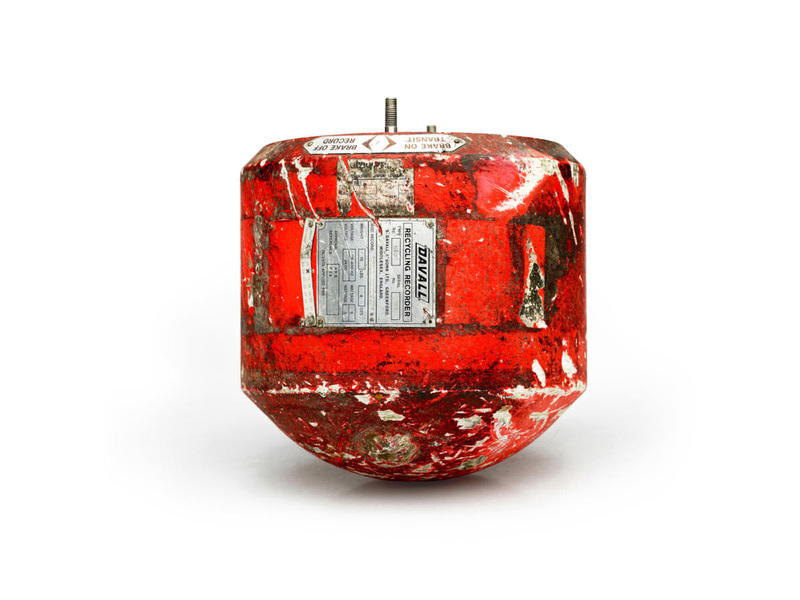 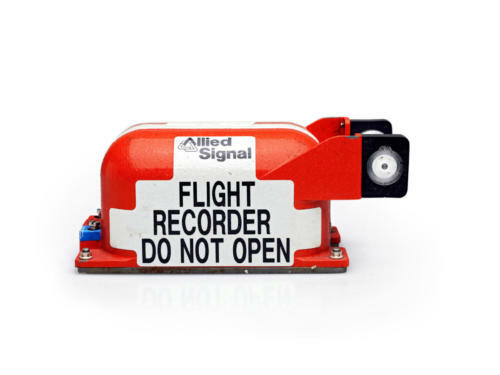 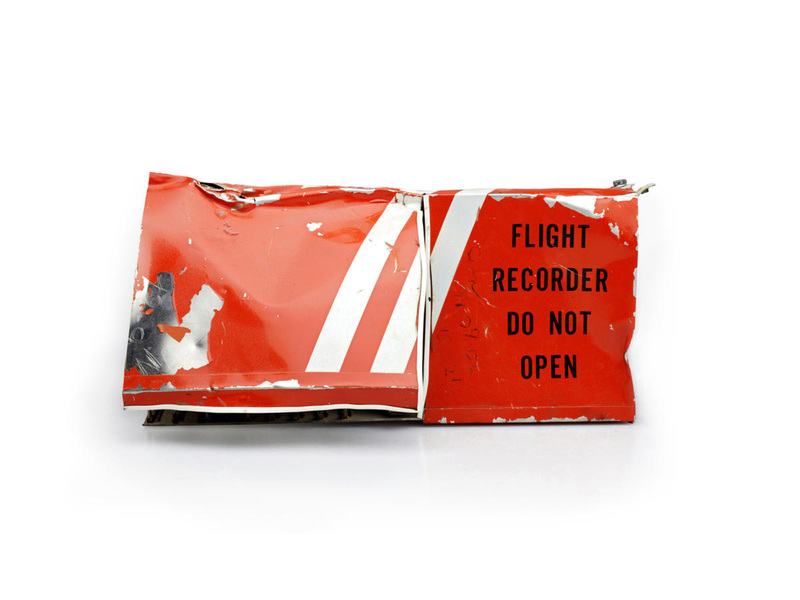 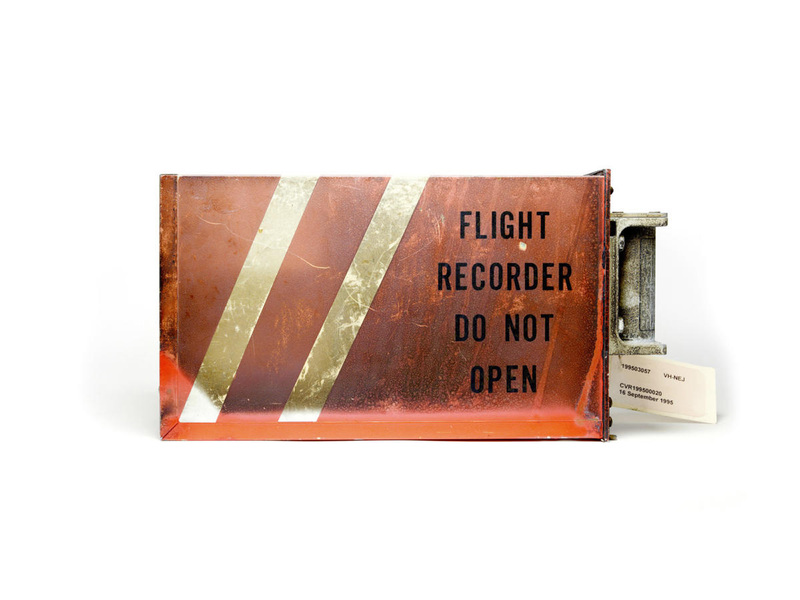 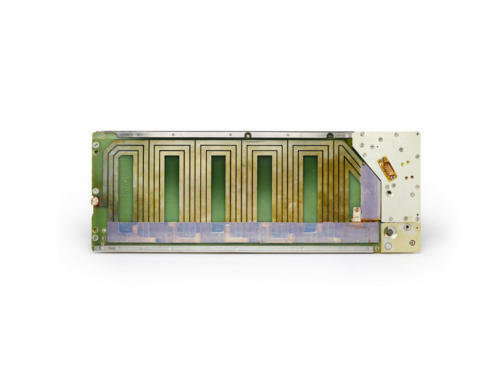 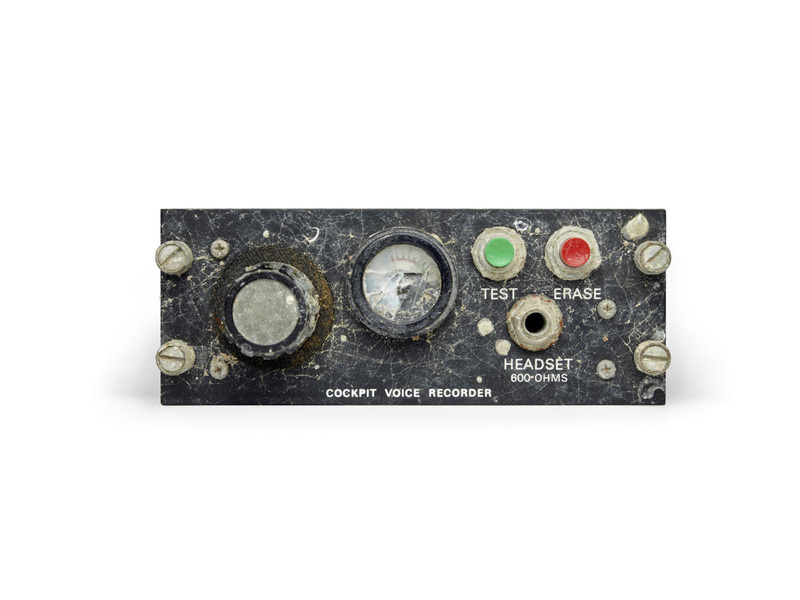 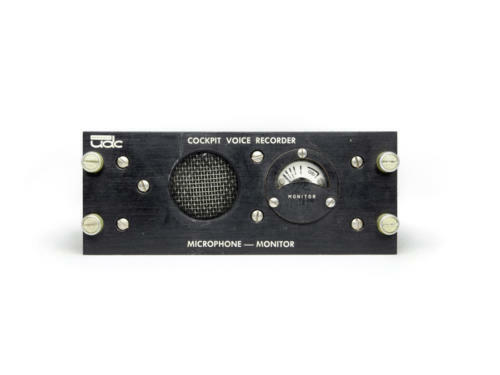 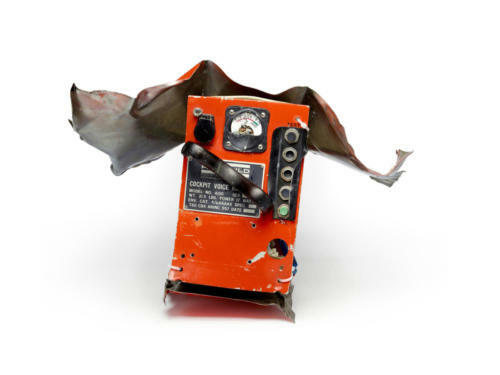 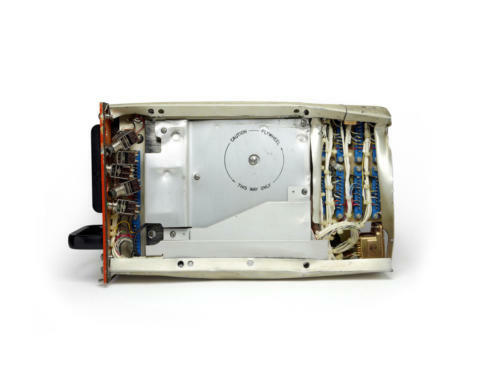 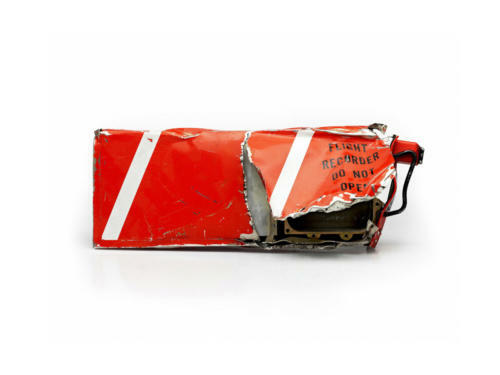 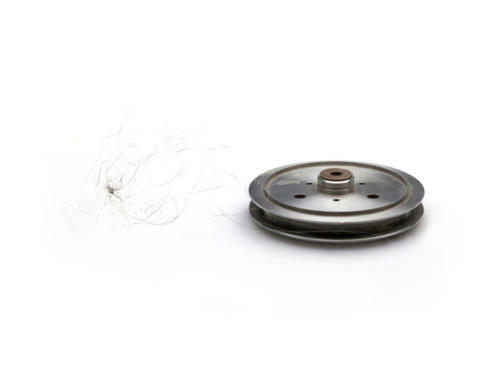 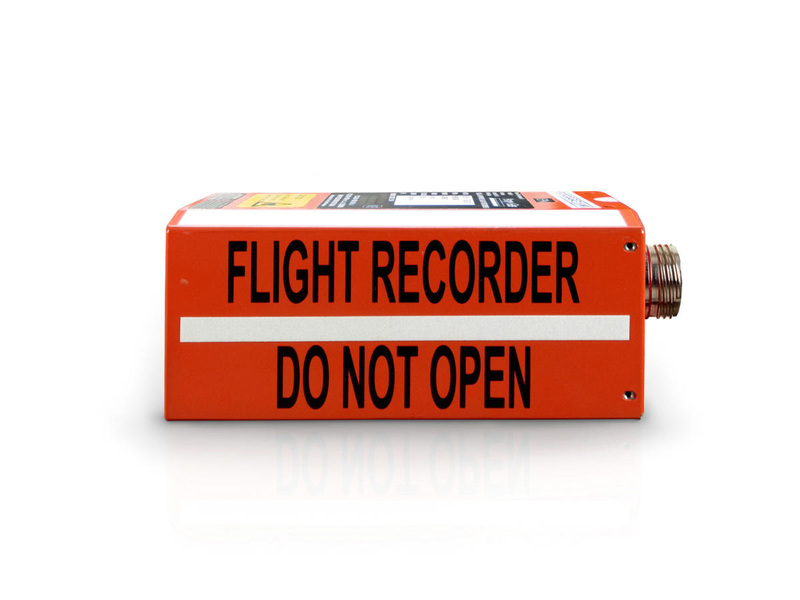 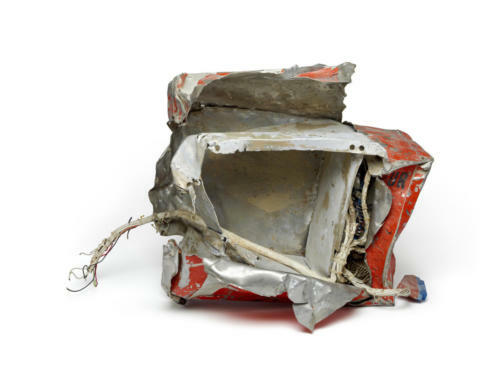 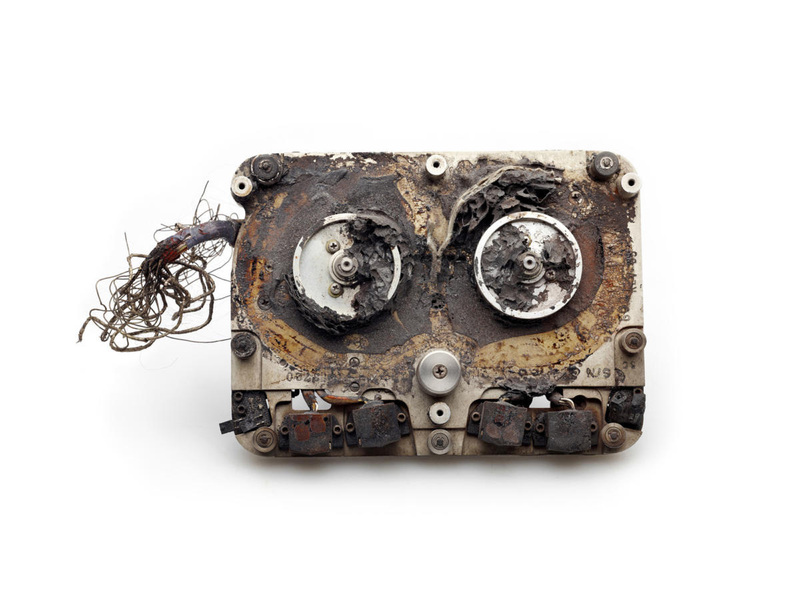 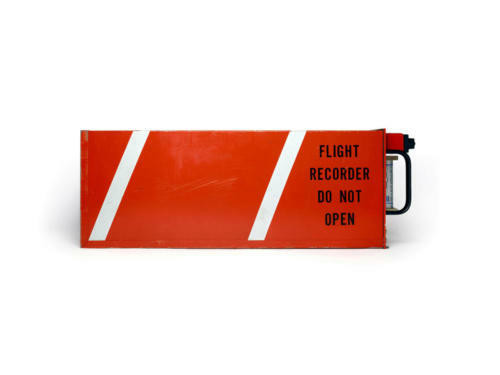 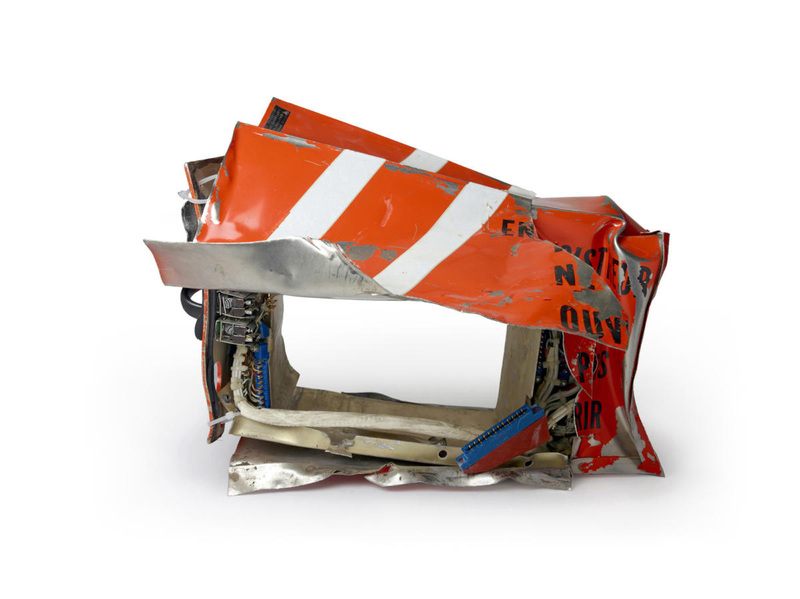 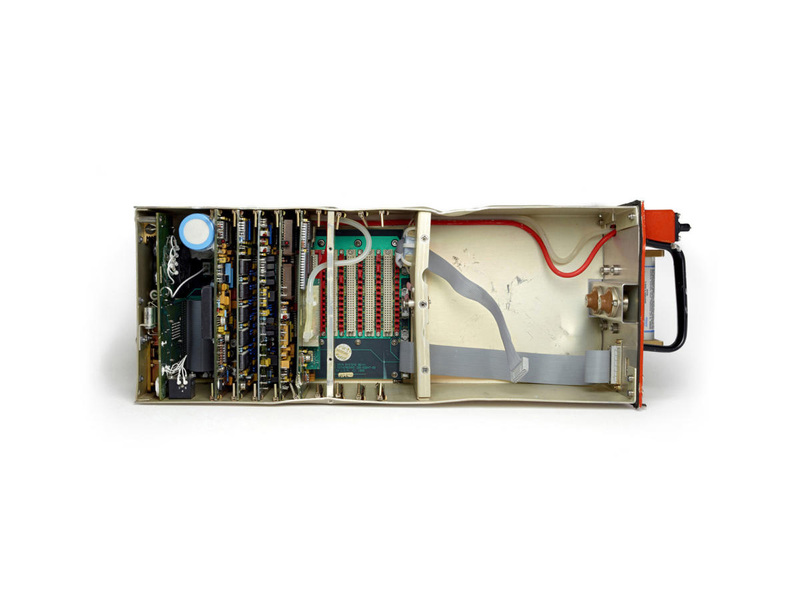 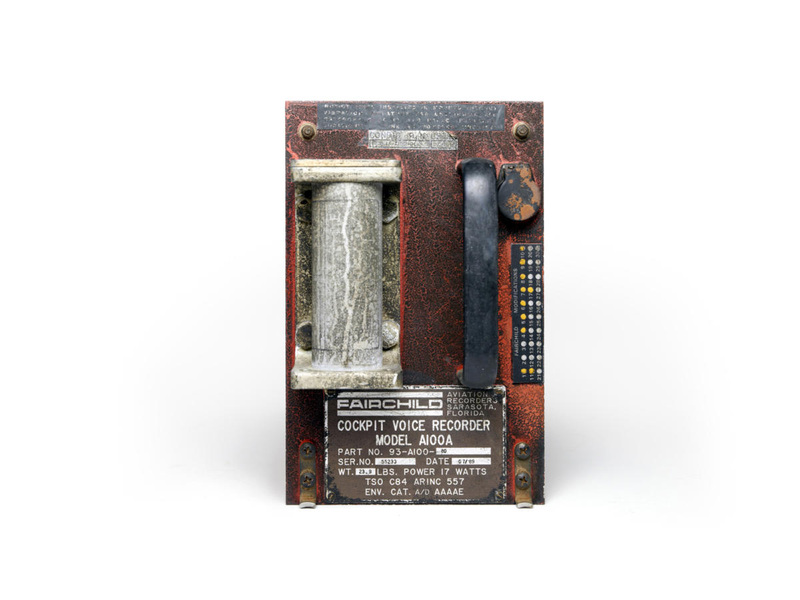 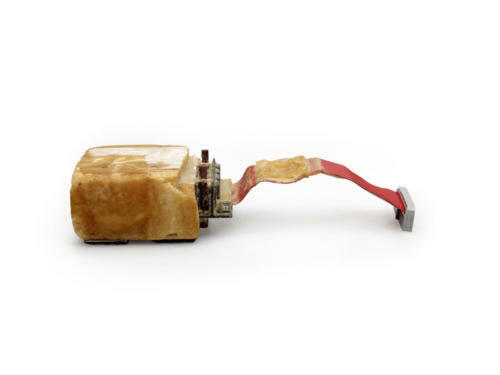 Extending from AirCraft: The Jet as Art, I have begun photographing black box flight recorders. 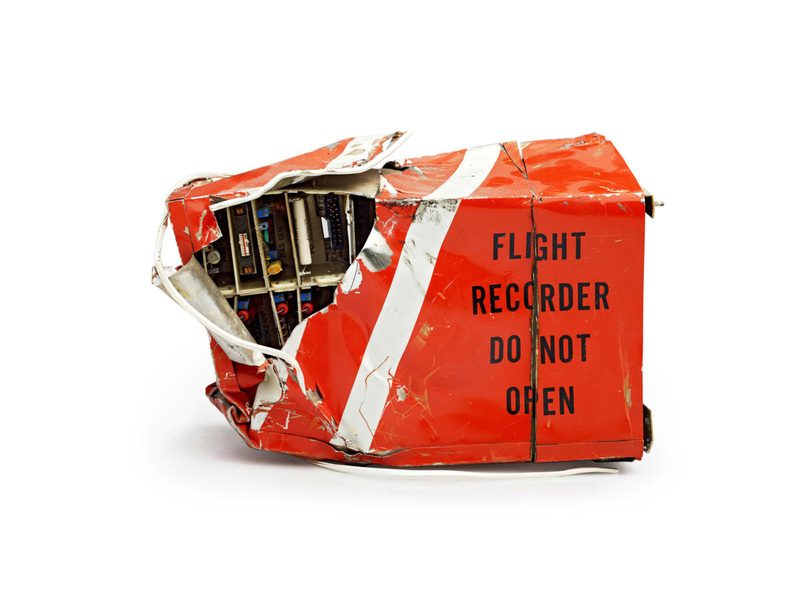 Some recorders survive in pristine condition, while others reveal the signs of the tragedy that brought them into collision with the earth or sea. 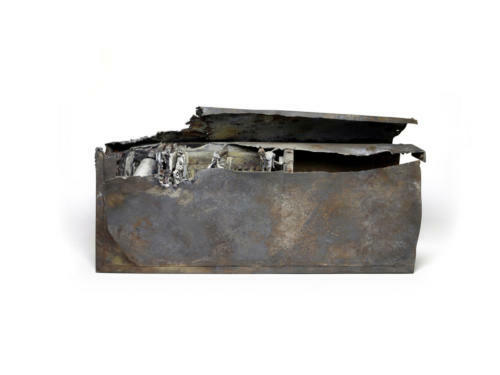 These inert pieces of steel hold the key to understanding a tragedy. 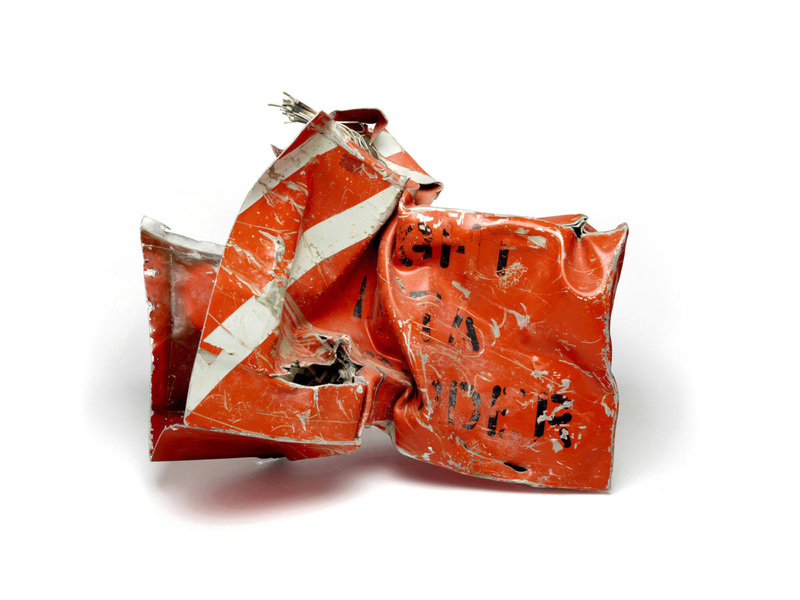 They are poured over by investigators to discover the cause of accidents and the hope of preventing future ones. 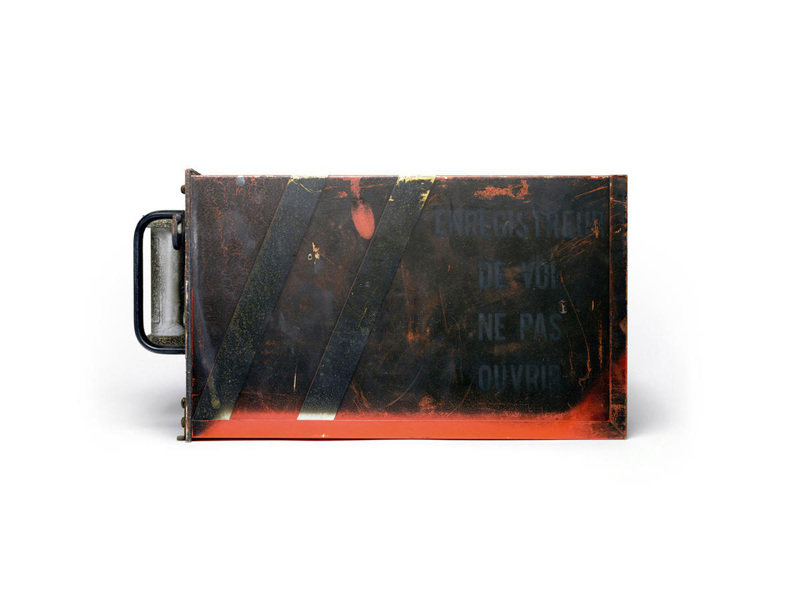 While visually direct and clean, they are charged with emotion. 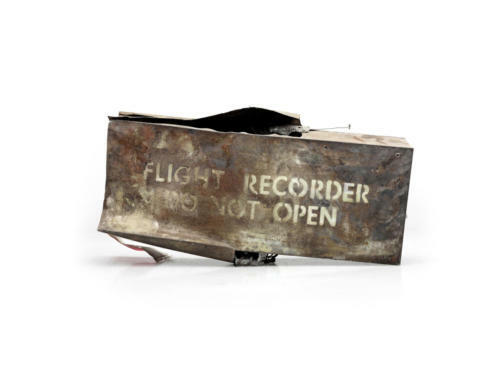 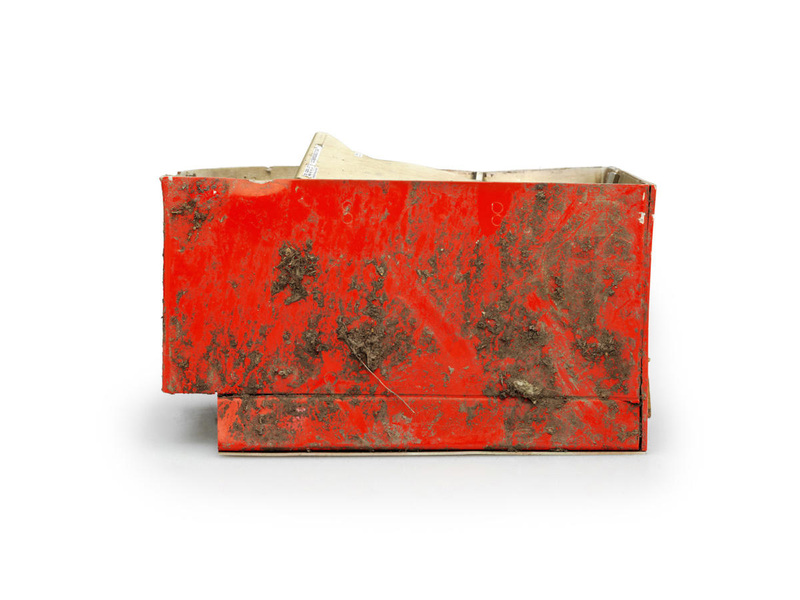 For families and survivors these small boxes carry powerful last words and sometimes the only link to understand what happened.